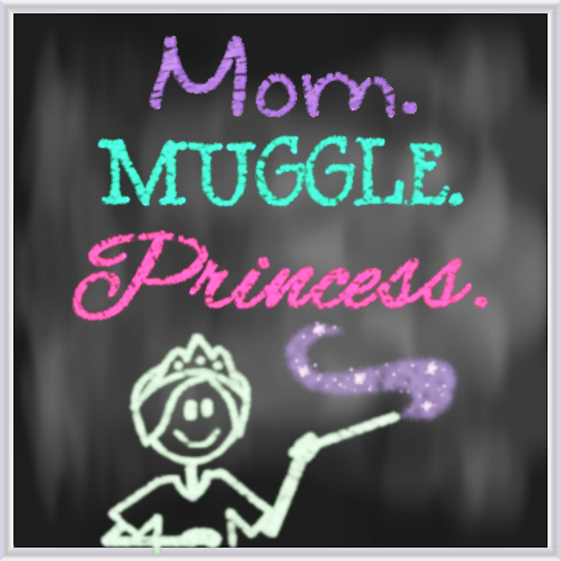 Want to share the Magic and spread some pixie dust? 3.) 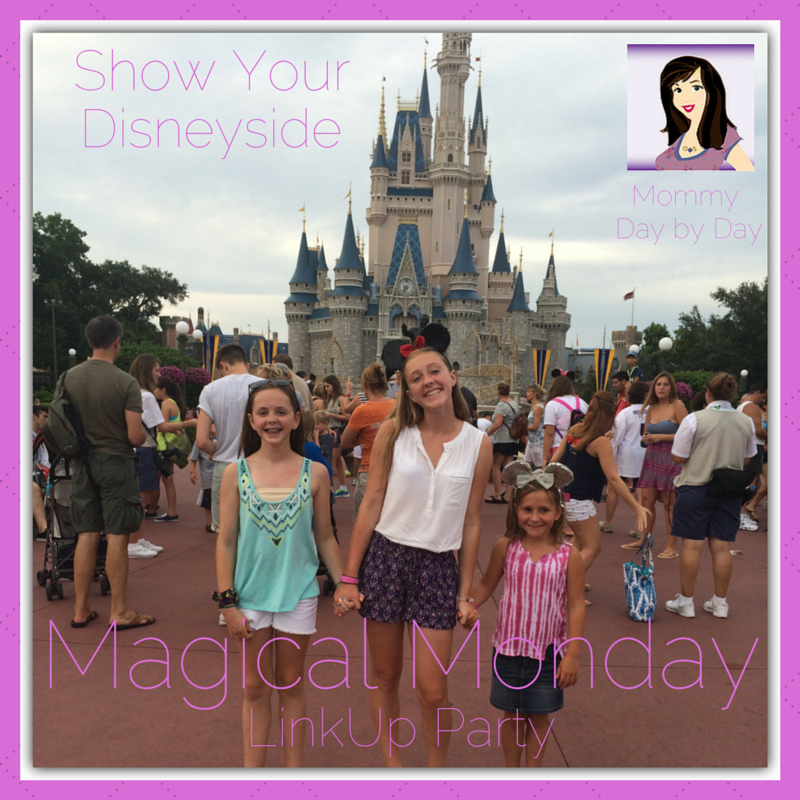 Check out some of the links & share 3 other posts from the link using the #MagicalMonday. Happy for the #typeaparent introduction. 😀 I’m linked up and following the co-hosts; chEARS! Great to connect with you too.